Make it Targeted, Make it Personal! 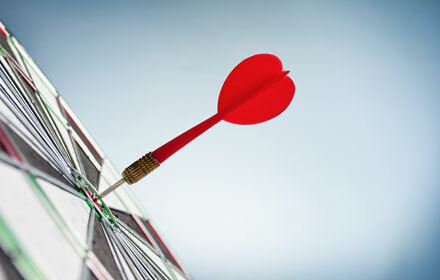 Targeted personal mail get a higher response rate. In fact, The Future of Variable Data Printing to 2017 forecasts “an increase in variable data printing volumes for direct mail, transactional and promotional printing segments from 2012 to 2017”. Response rates to personalised mailing are much higher than traditional direct mail print. A study by CAP Ventures showed 36% higher response rates, a 47% increase in repeat orders, and a 25% increase in average order value. These days, it is possible to to do more than put the customer’s name on the printed item. You can change images to text to tailor your message specifically to the recipient. Coupled with a well segmented and properly maintained database, variable data printing can generate response rate up 10 times higher than non-personalised. “We can offer our customers many different options because of our investment in digital printing. Variable data printing means we print unique documents with customised messages for each customer. It is probably the most exciting development in print in recent years”, according to Russell Allum, Sales Director at Lemon Press. Our advice is if you want your next direct mail campaign to as successful as possible then make it personal!